The last journey of Nandamuri Harikrishna has come to an end finally. 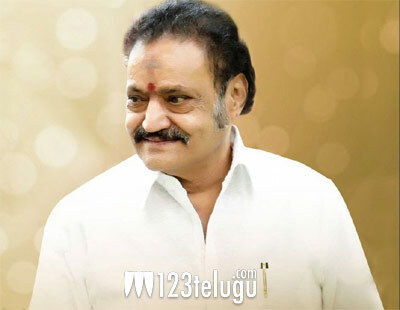 The son of legendary NTR, Harikrishna died in a tragic road accident yesterday morning. Several stars and political bigwigs have been paying their last respects to Harikrishna whose last rites were performed by his son Kalyan Ram in Mahaprasthanam today at 4 PM. AP CM, Chandra Babu, and the entire Nandamuri family were present during this time and Telangana police gave 21 rifles gun salute to complete the last rite formalities.